Daprato Rigali has experience restoring all types and forms of wood. From water damage, fire damage to regular wear and tear – we have restored wood in all conditions back to its original form. 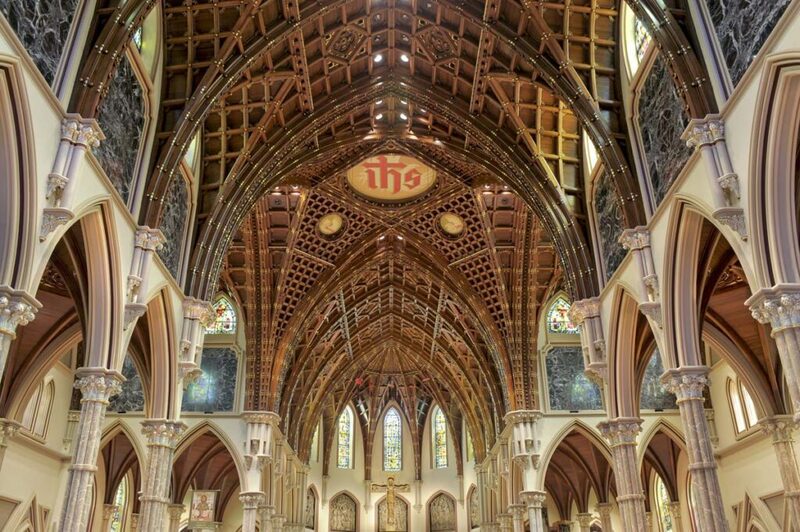 Below is a sample of the wooden ceiling we restored at Holy Name Cathedral (Chicago, IL) following a fire which damaged much of the ceiling.